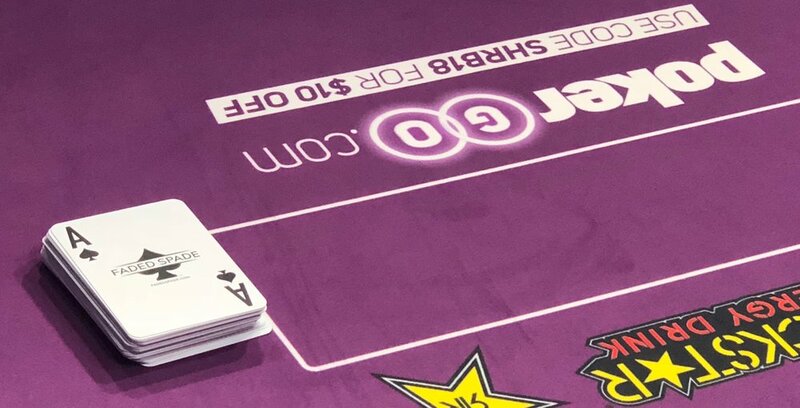 On the heels of a tremendous week of Faded Spade and World Poker Tour activations, Faded Spade playing cards also debuted at the new PokerGO Studio during the prestigious Super High Roller Bowl. 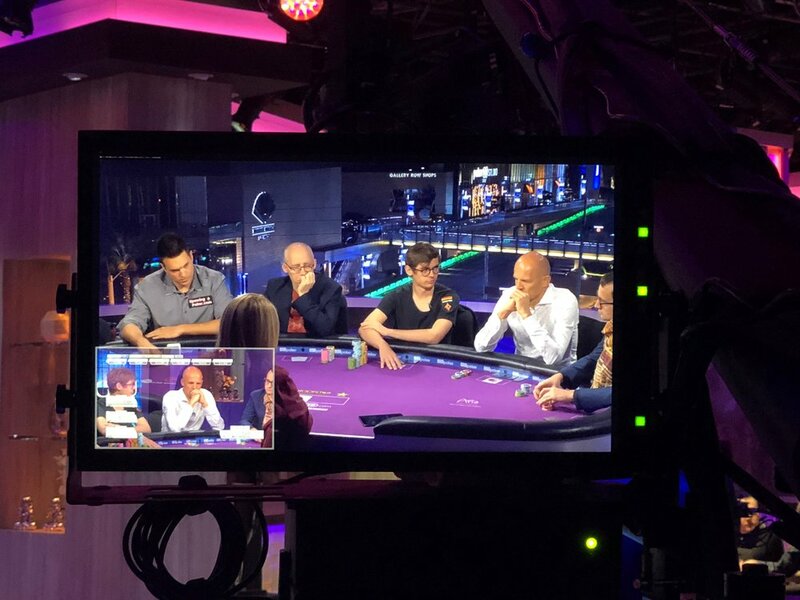 The Super High Roller Bowl is one of the most anticipated high roller tournaments of the year with a $300,000 buy-in that attracts the best global poker players. 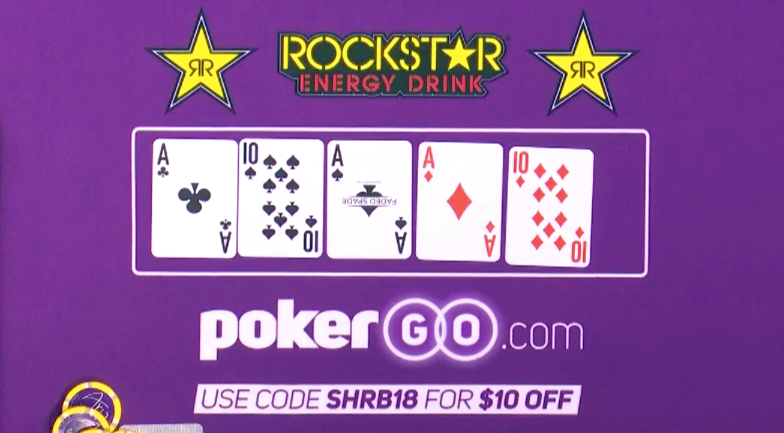 PokerGO is a RFID playing card customer of Faded Spade. We produced special PokerGO custom card back RFID cards with our unique Faded Spade card fronts and overall quality. 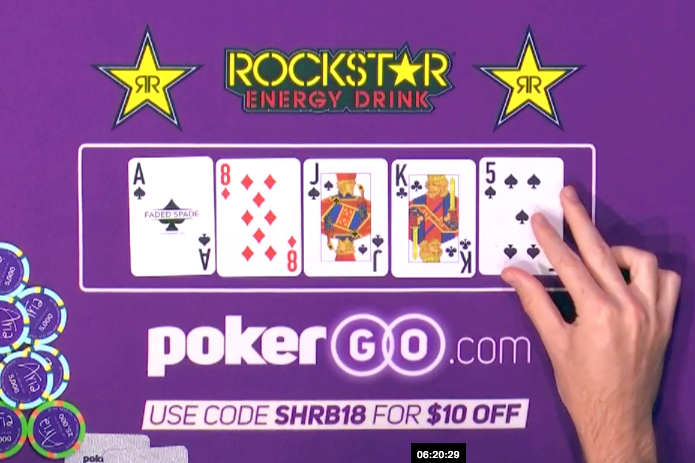 You will see Faded Spade cards in action while watching the Super High Roller Bowl feature tables on the PokerGO live stream or upcoming NBC Sports TV program. The feedback from the world's best players about the quality and modernization of Faded Spade playing cards was very positive. It's great to know that the best players in the world now consider Faded Spade one of the best playing card brands in the world.